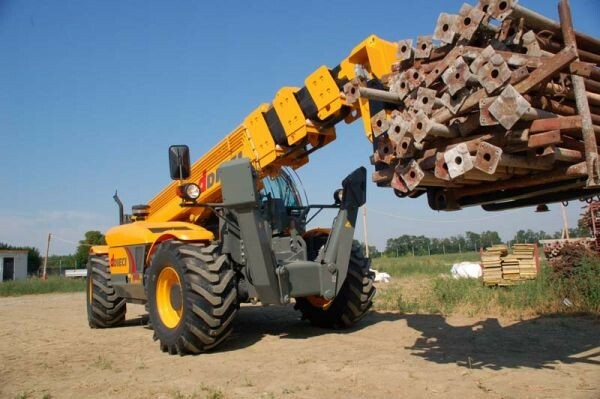 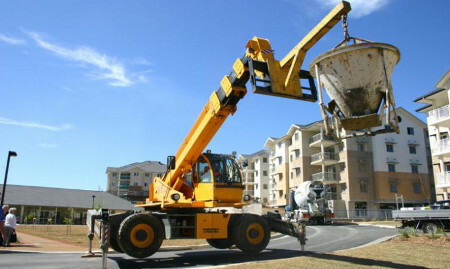 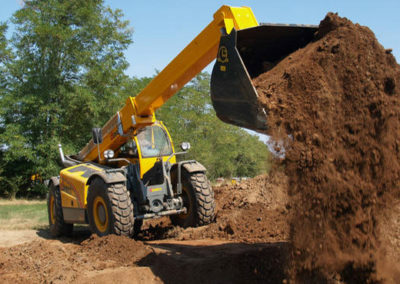 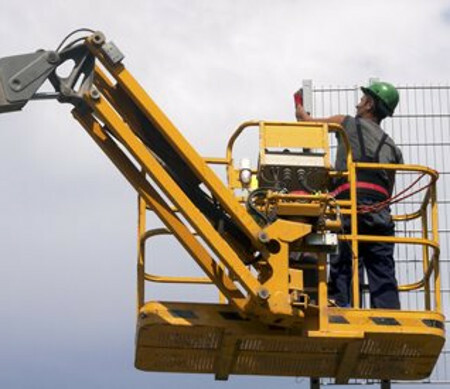 Hire a telehandler in Pretoria / Tshwane. 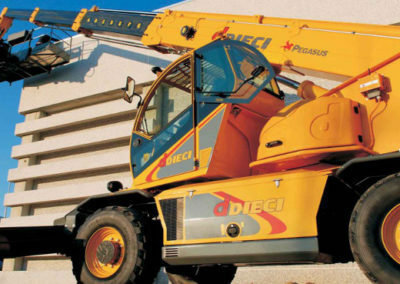 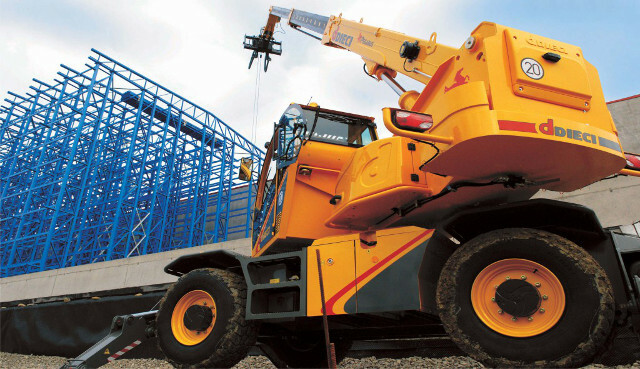 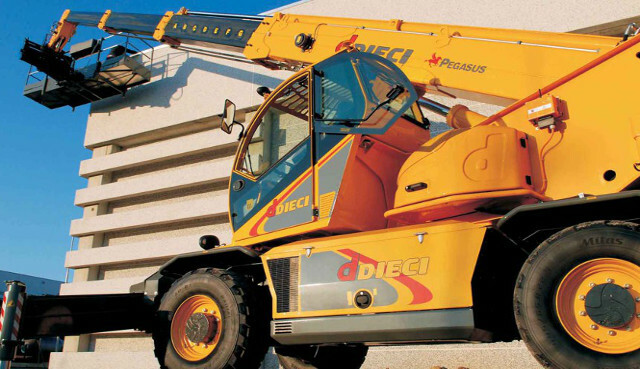 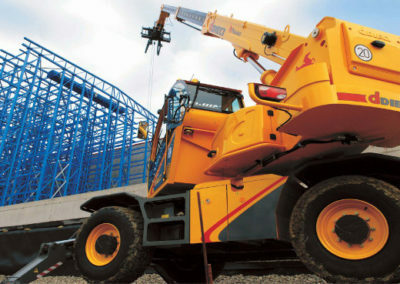 We offer a very comprehensive range of telehandlers that are suitable for any type of job from a versatile construction site workhorse that is able to carry and lift materials to heights of up to 20m, is able to carry personnel for inspection purposes or those who just need to get onto a scaffolding high up. 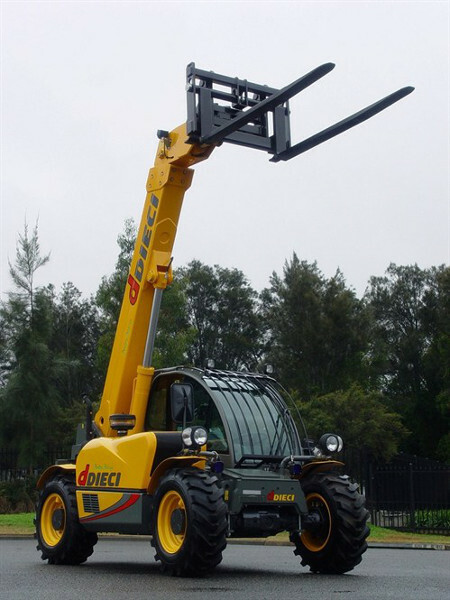 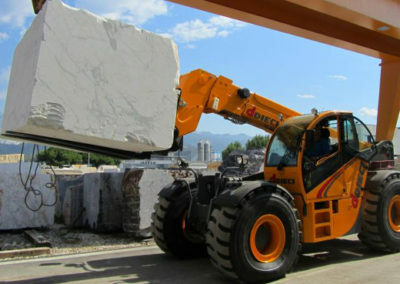 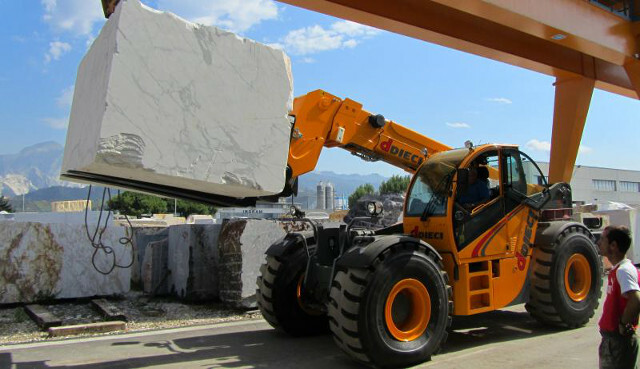 A telehandler has a diverse range of attachments that can transform it from a forklift to a crane to a a bucket mixer or personnel and materials carrier in no time at all. 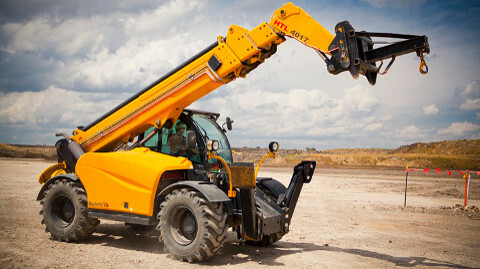 If you have a contsruction site in Tshwane and need a versatile machine to handle a multitude of jobs, a telehandler is well worth considering. 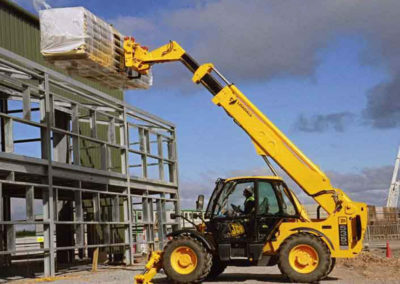 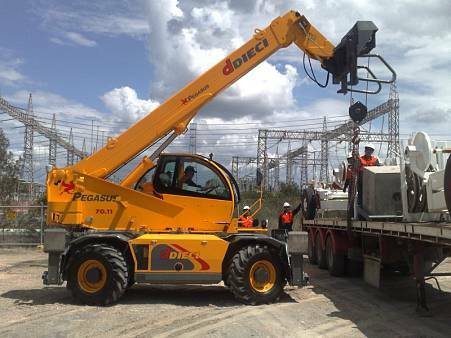 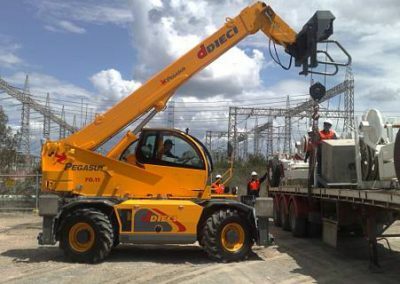 telehandlers have been used as cranes, pulling trailers and effectively replacing small crane trucks for many jobs on a construction site and then 2 hours later are seen lifting container offices into place. 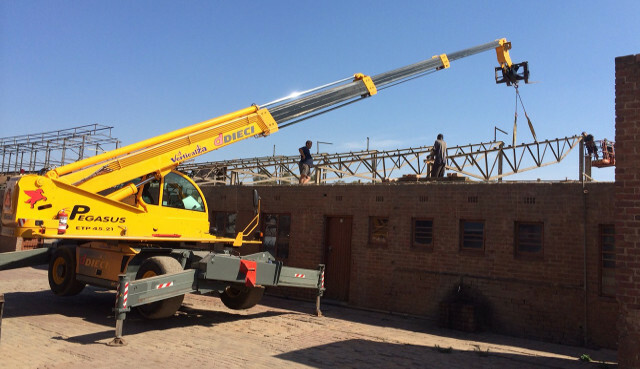 In South Africa we have become accustomed to using standard equipment like crane trucks for single lifts and paying a daily rate. 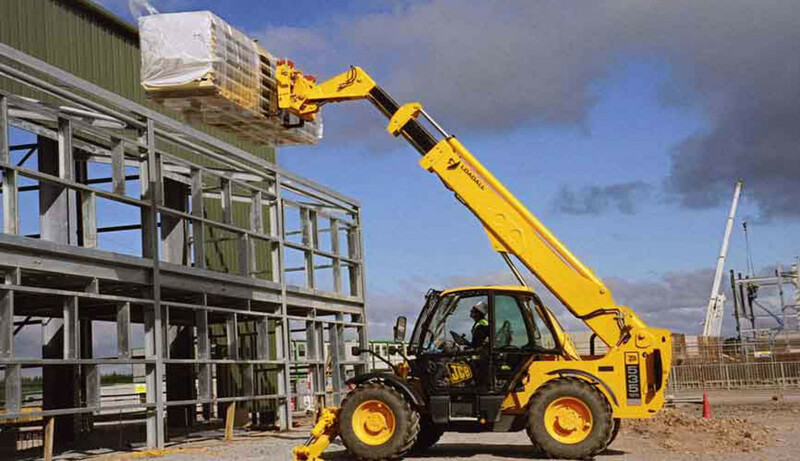 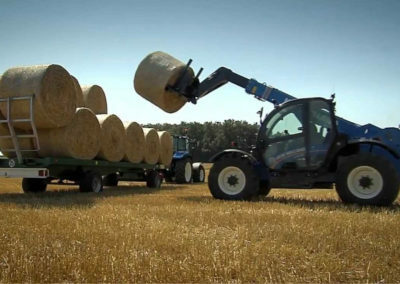 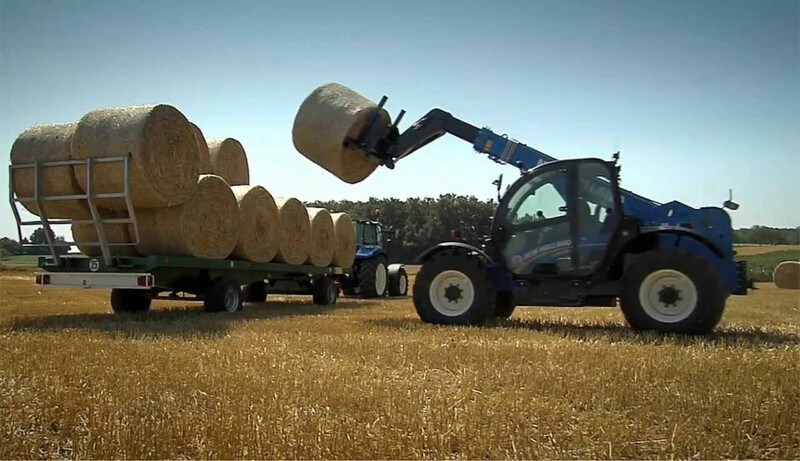 In many cases a telehandler will do the lift and be available for another completely different job a few minutes later. 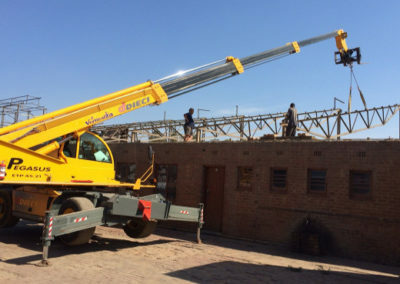 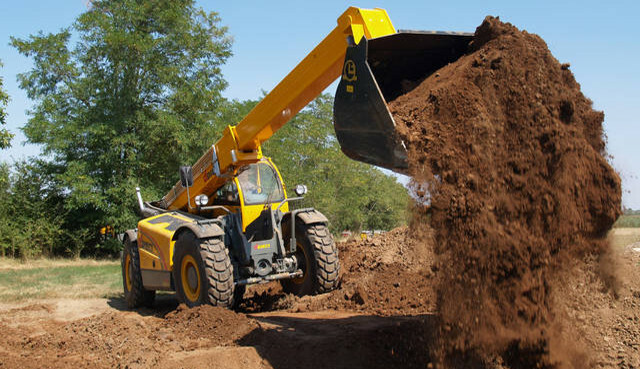 Hire a telehandler in Tshwane/Pretoria from Telehandlers South Africa, improve your inefficiencies and lower your equipment hire costs. 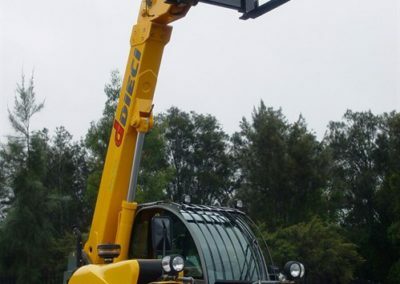 We offer a large variety of telehandlers and attachments to our clients, from a light telehandler to move sand around, to large heavy lifters that are capable of lifting 20 Tons to 17 m. Contact us for a quote on your telehandler needs.